They're already co-headlining one of the biggest tours of the summer, and now Demi Lovato and Joe Jonas will be sharing one more stage when they each perform at the 2016 Billboard Music Awards on May 22. Jonas will be joined by Tove Lo for a run through for "Close," the first single from his anticipated sophomore album due in June and Lovato will perform her smash "Cool for the Summer." They join a packed roster of performers that already includes Justin Bieber, DNCE, The Go-Go's, Shawn Mendes and P!nk. The show, hosted by Ciara and Ludacris, will broadcast live from Las Vegas on Sunday, May 22, at 8 p.m. ET on ABC. 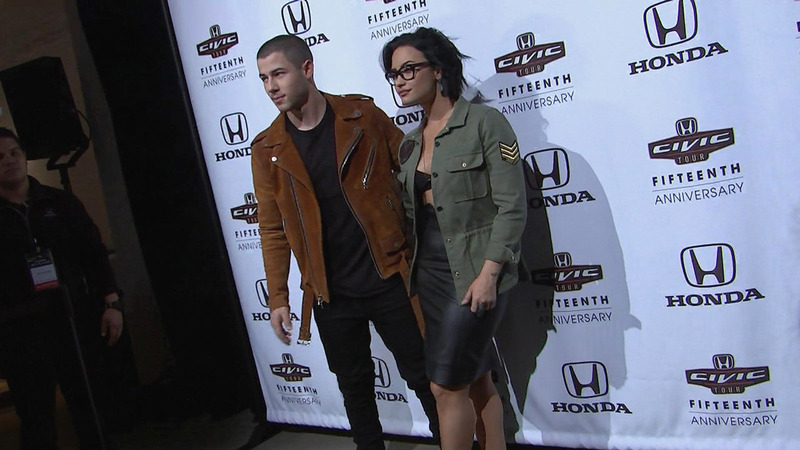 Check out more from Demi Lovato in the gallery below!